San Tan Valley a new name but not new to bee problems. 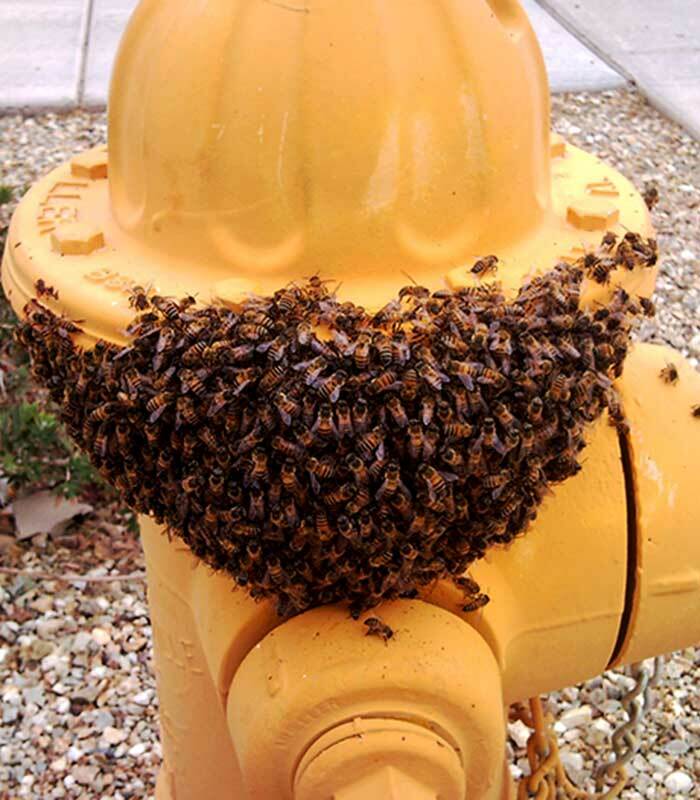 All the now housing communities in San Tan Valley are great places for bees to get water with all the ponds, pools and fountains. 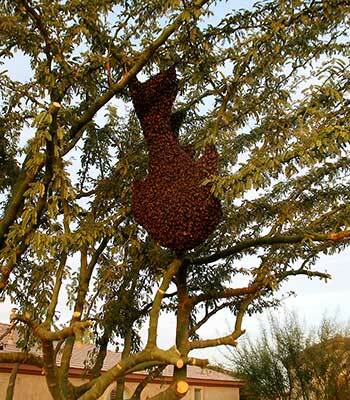 There is also no shortage of flowers, gardens, and trees. This gives the bees plenty of reason to stick around. 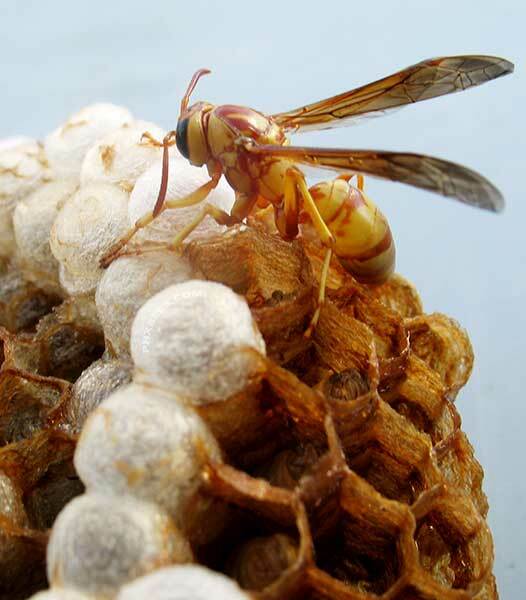 If you are new to Arizona or just new to the San Tan Valley you probably never thought bees would be a problem most people expect scorpions or snakes but the truth is there are just as many bee issues as there are scorpions. 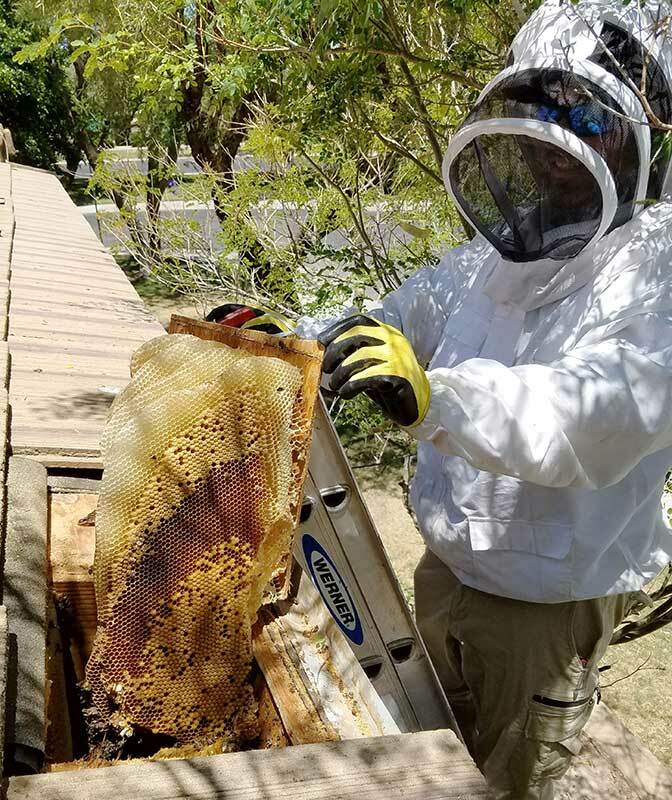 If you live in San Tan Valley and have any questions about bees around your home feel free to give us a call and we will be glad to talk with you about your bee problem. Or if you have already had the bees taken care of and are looking to have the honeycomb removed please give us a call and schedule your appointment today.